Jade Nails & Spa has been in business for over 15 years. Our staff consists of well-trained and licensed professionals whose ultimate goal is to bring the best services to their clients. Jade Nails & Spa offers a relaxing Spa experience by indulging yourself in the luxurious treatments for the mind, body & soul. Our services consists of rejuvenation/anti-wrinkle facials, massages, acrylics, Gel-nails, manicures, spa pedicures, Gelish, Brazillian body waxing, facial threadings & eyelash extensions. All the right ingredients for beautiful hands and feet. 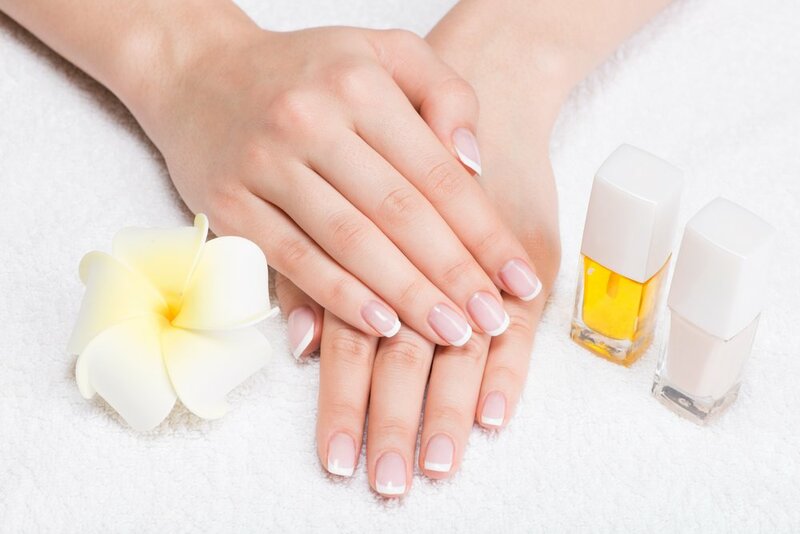 Our knowledgeable technicians at Jade's pay special attention to your skin and cuticles, strengthening and nourishing the whole nail for a stunning, healthy and natural outcome that will last you longer than other Nail Salons. Jade Nails & Spa only uses an all-natural, extra strength hair removal wax that will completely remove thick, coarse, unwanted hairs. No more missed hairs – even the shortest ones are removed. Hair regrowth will appear slower, softer and finer than other hair removal methods. The naturally derived formula infused with avocado oil will leave you with beautiful, shiny, smooth skin! With ingredients so safe, it is the ideal hair removal waxing kit for a healthy, natural lifestyle.